CarGurus has 15,314 nationwide Corvette listings starting at $3,450. 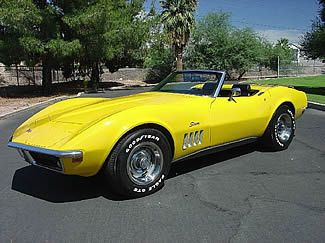 The 1969 Corvette line included the 250,000 Corvette ever produced. It also included two cars that were perhaps not meant to be released to the public: two ZL1 machines with 427-ci engines. Each has since sold for over $200,000. 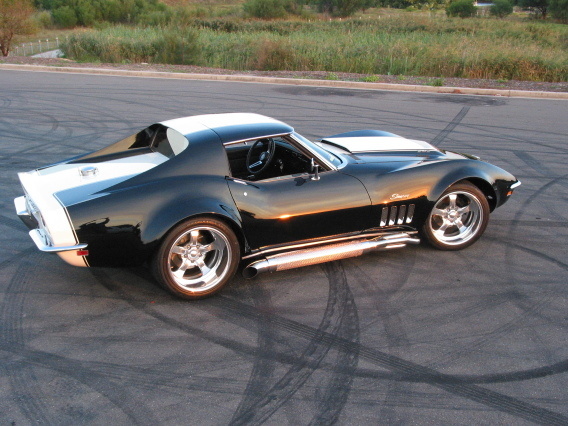 What's your take on the 1969 Chevrolet Corvette? T.J. 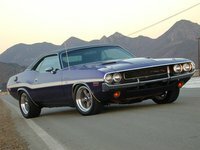 Dose any one look at this site? I have not heard from anyone. This is sad. Users ranked 1969 Chevrolet Corvette against other cars which they drove/owned. Each ranking was based on 9 categories. Here is the summary of top rankings. Have you driven a 1969 Chevrolet Corvette? What does the 4th digit of the VIN# mean when it's a G. The examples I have found all seem to be numerical. 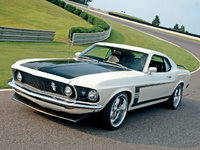 Did The 69 Convertible Have A Roadster Package With A Flip Front End ?